PME Scriber Needle Modelling Tool is made from hard wearing plastic and stainless steel. 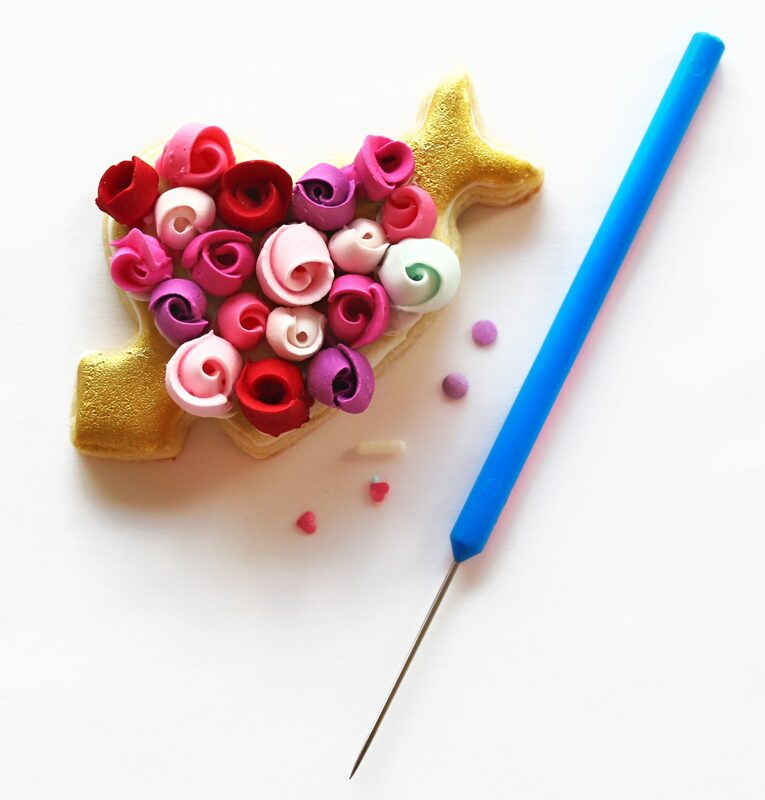 This Modelling Tool is ideal for cookie decorating, marking templates, releasing trapped air from under fondant or gumpaste, clearing tips ends, picking up small pieces and marking tiny dots. It is a must have tool for Cookie & Cake Decorators. Only ships within United States.